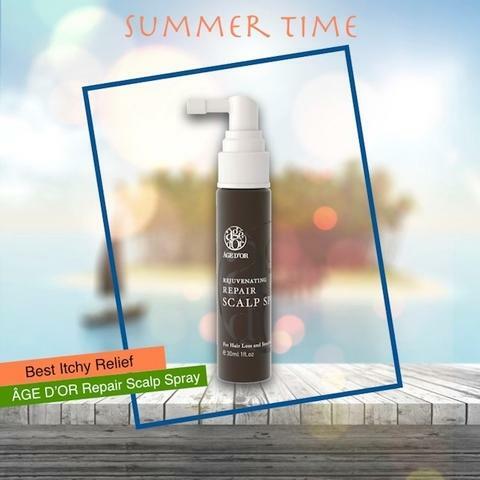 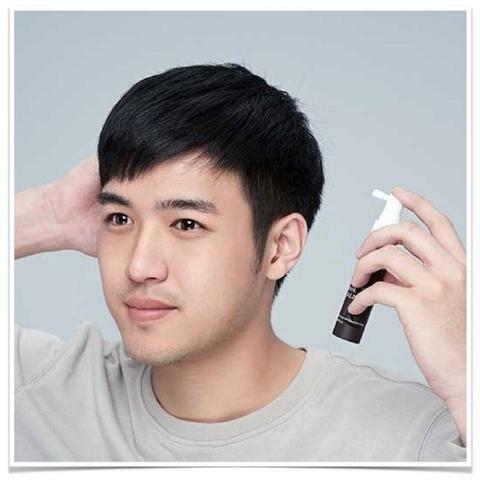 Taiwan REPAIR SCALP SPRAY, Natural Itchy Scalp Relief for hair loss, sensitive scalp, 30 ml | H&H GROUP CO., LTD.
Repair Scalp Spray is the best for scalp relief. 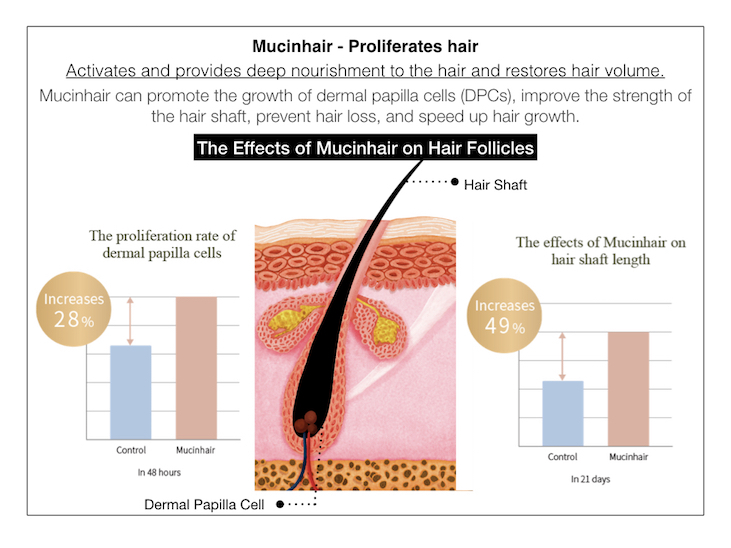 It is the pre-treatment for hair growth, contains the exclusive dual ingredients, Sadorfons® and Mucinhair. 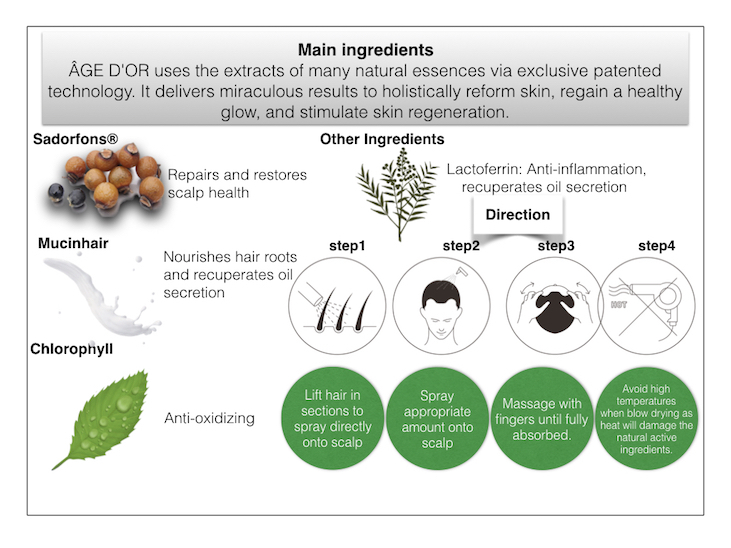 It can reboot scalp vitality, nourish hair roots, provide protection, and restore hair’s youth. 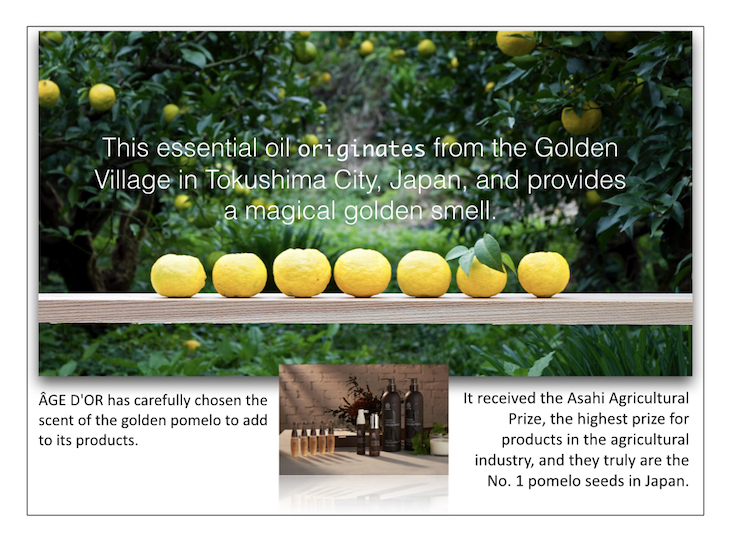 It is even suitable for sensitive scalps to soothe the scalp and keep hair healthy. 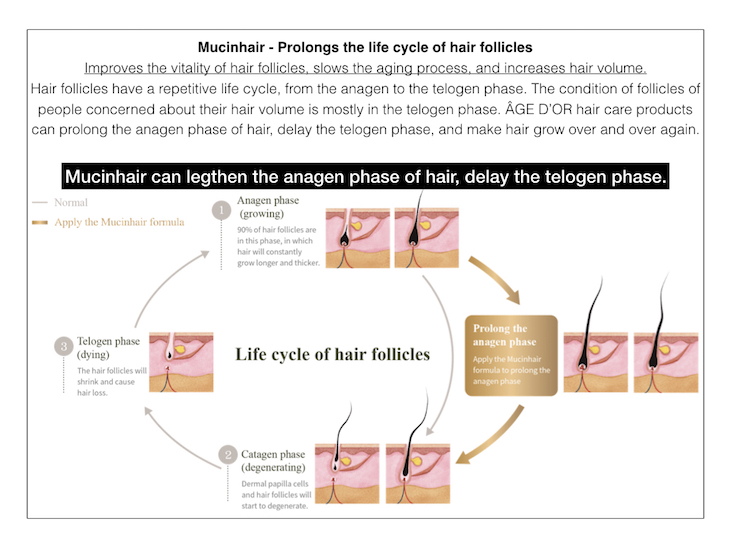 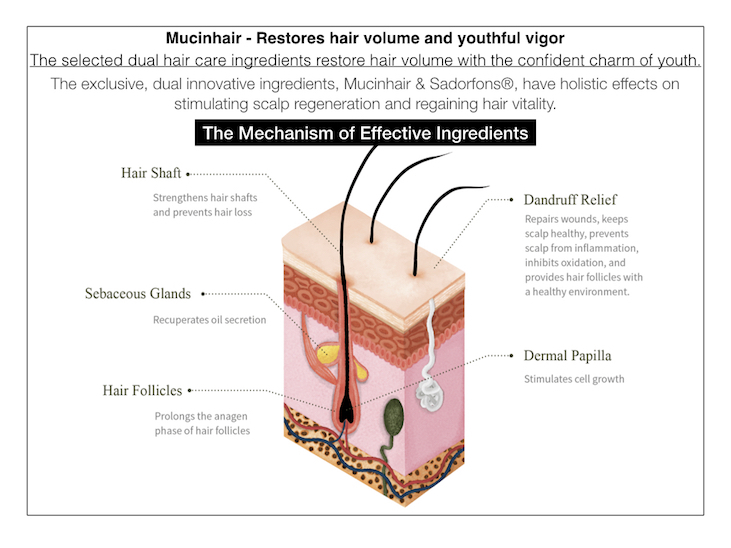 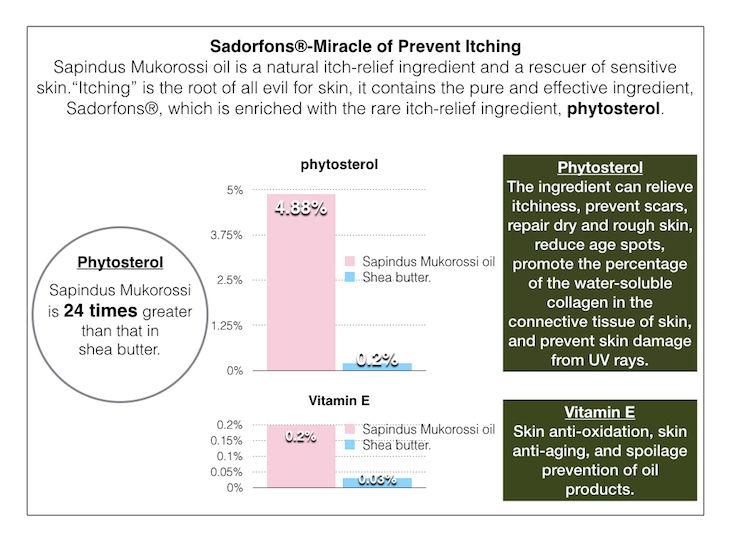 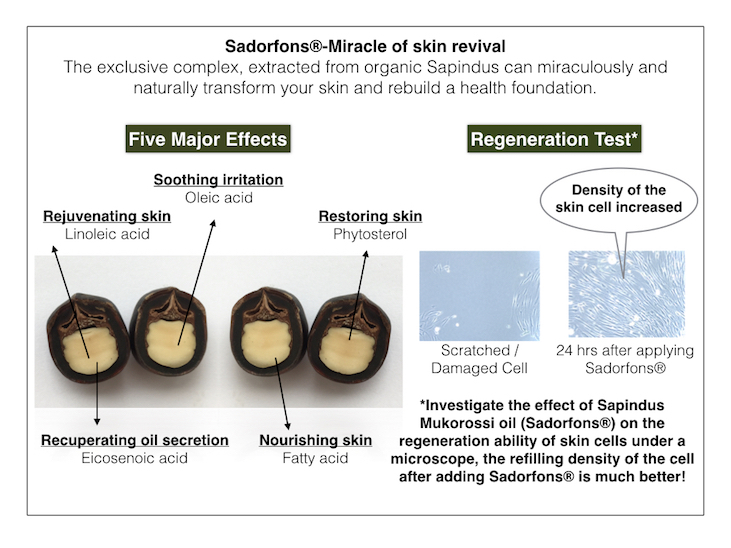 Dual innovative ingredients, Mucinhair & Sadorfons®, can strengthen hair, promote scalp revitalization, recuperate oil secretion, create a healthy growing environment for hair, prevent hair loss, and keep hair growing. 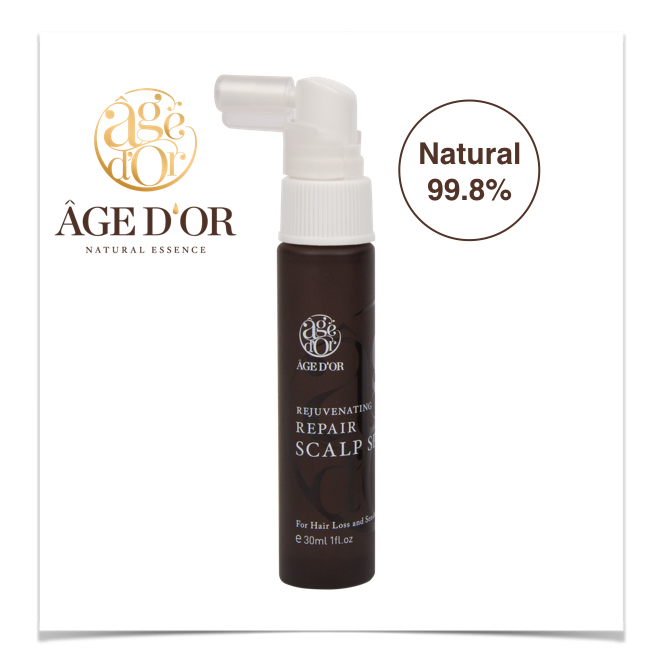 ÂGE D'OR Repair Scalp Spray is best natural anti-dandruff products. 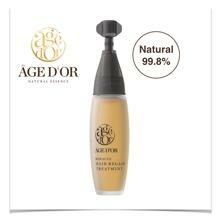 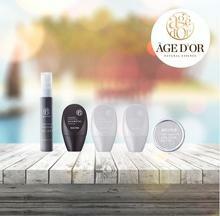 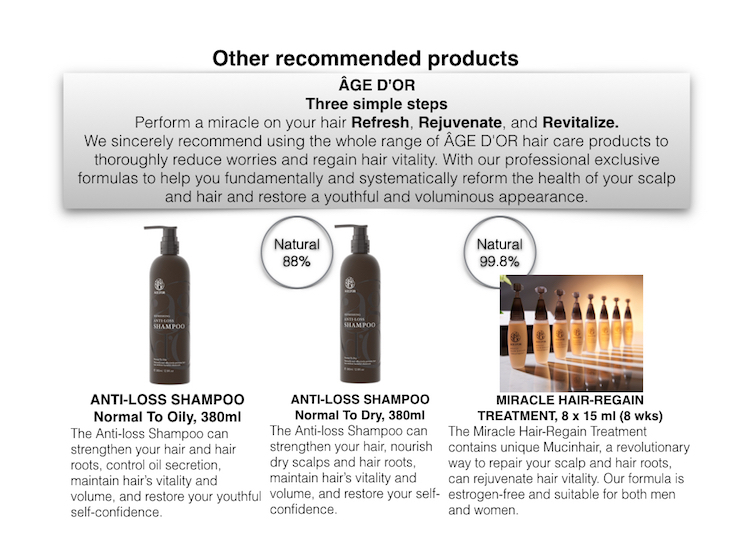 ÂGE D'OR Repair Scalp Spray + Miracle Hair-Regain Treatment = Best Hair Regrowth Set! 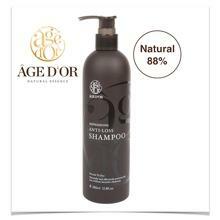 ÂGE D'OR Hair Products possess an amazing fragrance. 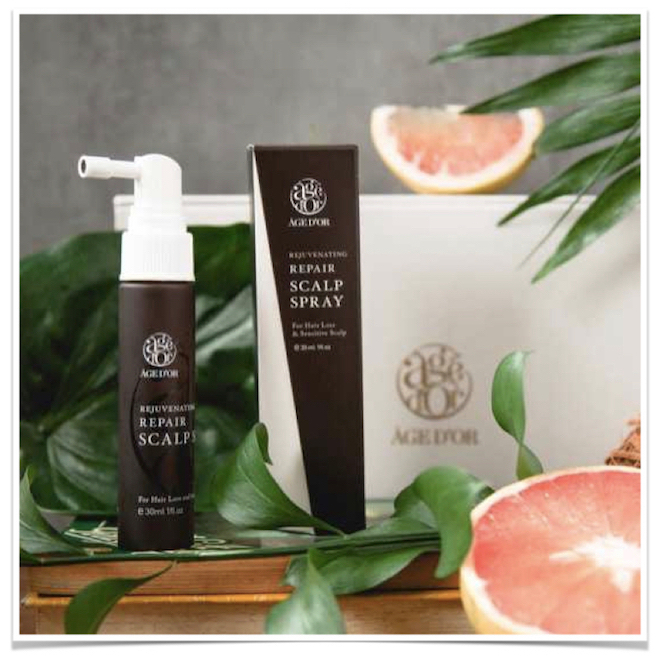 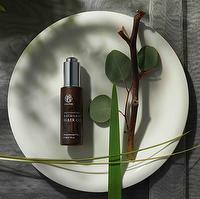 Repair Scalp Spray is for sensitive skin. Repair Scalp Spray is for Men and Woman. 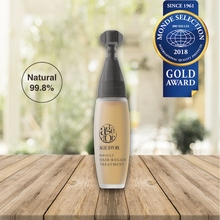 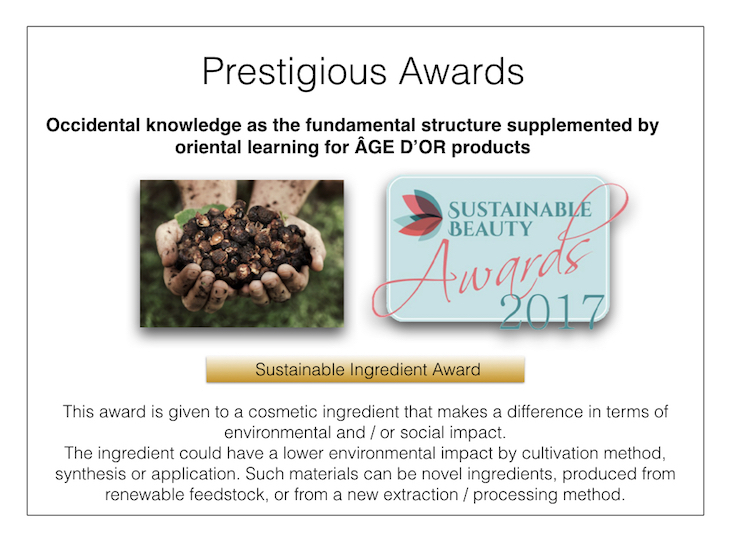 Repair Scalp Spray, main ingredient, Sadorfons®, 2017 Sustainable Award.